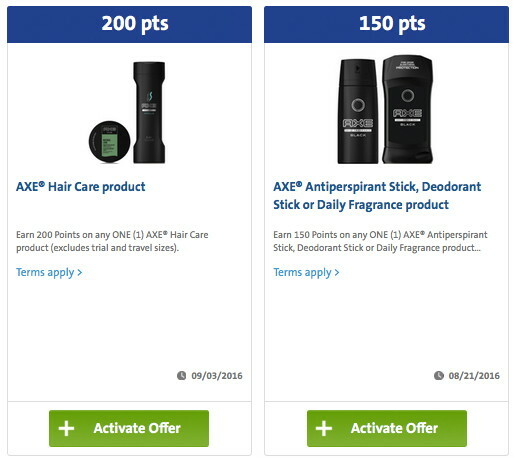 Earn 200 Plenti Points when you buy one Axe hair care product. 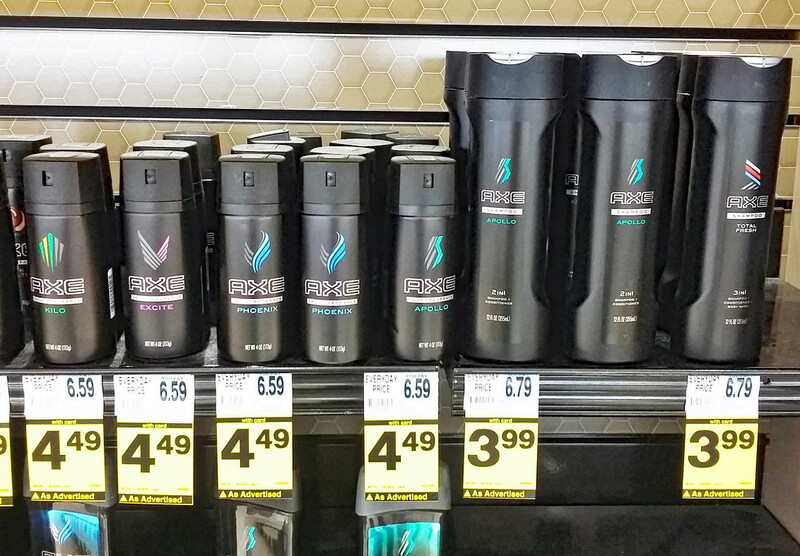 Earn 150 Plenti Points when you buy one Axe hair care product. Then head to Rite Aid where Axe hair care products are on sale for $3.99. Buy one, use a $2.00 coupon, and pay $1.99 out of pocket. Receive 200 Plenti Points ($2.00), for a better-than-free deal! Right now Huggies has diapers for as low as $1.99 a pack at Right Aid! Final Cost $7.96 – just $1.99 per pack! This week’s Rite Aid Match up’s week 4/3-4/10 I have listed below. Please keep in mind that Rite Aid is doing a promotion that is buy $50 in products get $20 back in Plenti points this week. Final Price $2.96 for all 4 or $0.74 each!